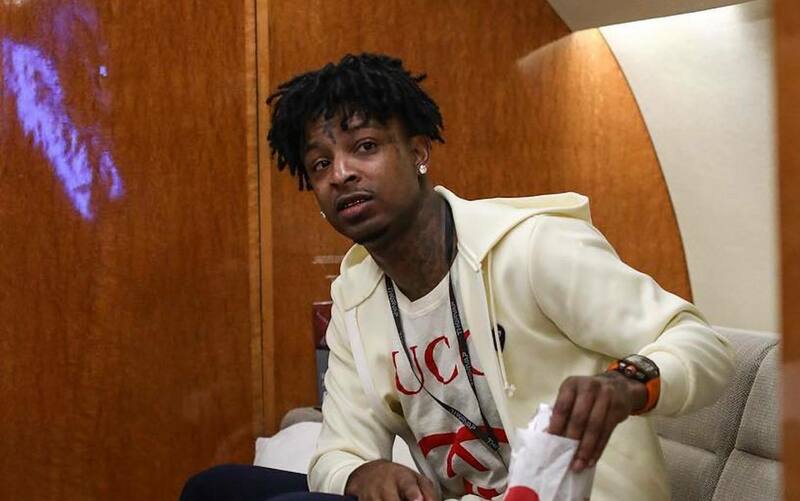 21 Savage took his first ever commercial flight since he became famous. 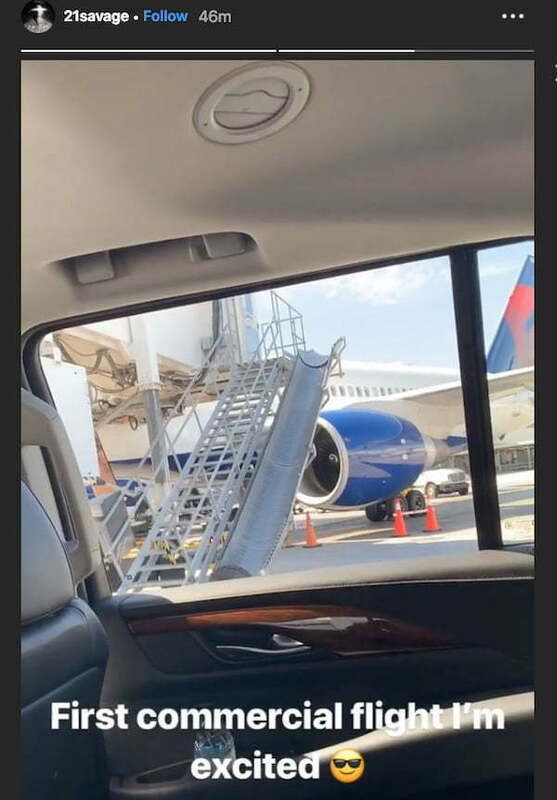 On Wednesday, Saint Laurent Don posted a short clip of a massive commercial jet that he was about to board. “First commercial flight I’m excited,” the rapper wrote. 21 Savage had a life-changing moment last month when he was arrested by U.S. Immigration and Customs Enforcement (ICE) in Atlanta. The “Bank Account” rapper is still facing deportation, but at least he is now free to fly commercial to perform for his fans overseas. ICE agent accused Savage of being an illegal immigrant in the U.S. after being in the country since childhood when he overstayed his visa. Prior to his arrest, 21 moved around exclusively on private jets presumably in an effort to avoid any runnings with authorities. 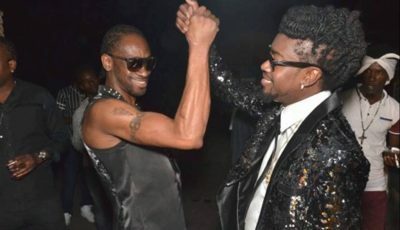 The good news for the rapper is that he filed documents to adjust his status in 2017 and the case is now pending. Now it’s time to drop off some new music.